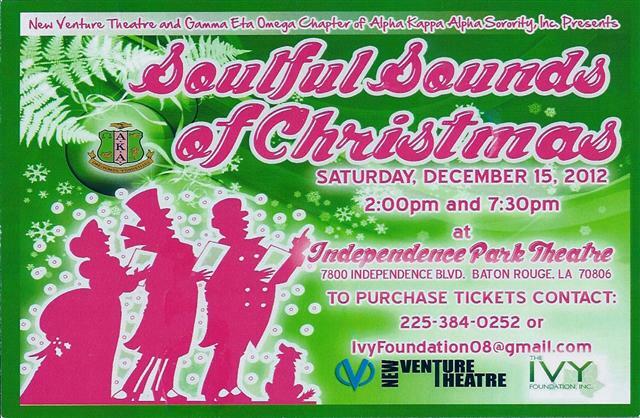 "The AKA Christmas musical was fabulous! , a mini Broadway Production. The show was fast moving, entertaining and fun!! All of the actors were extremely talented. The event is a must for all members of the family from 8 -80 and beyond. Don't miss it."